← My very dear friend, Michelle Browne has launched her new book, THE UNDERLIGHTERS! 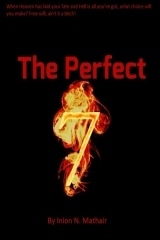 The Perfect 7 is a Perfect Read! Thanks to Inion N Mathair, the mother-daughter writing team, I’ve just finished reading a book I never wanted to end. It’s a rare thing for me to become so involved with characters that my breath stops and my heart races with nearly every page. The tale is not only well conceived, but brilliantly told with more hooks than a convention of pirates. Our boys are dazzled by the lure of bright lights, fame, and fortune. Unfortunately, there is a tarnish to be dealt with and it’s not of this world. The characters are as astonishingly well-developed as the story. I have to make a confession here. Very early in the book, I started to ration the number of pages I’d read each day. I wanted to savour the spinning of the yarn, but another part of me wanted to sit up all night and finish it in one go. I’m so glad I paced myself because now I have to wait for the sequel. If you’re looking for a nice, fairy tale happy ending The Perfect 7 is not your book. BUT, if you’re looking for a story that will pull you in, grab you by the throat and excite you beyond belief then this is the book for you! I gladly rate this book with 5 stars as I wait with bated breath for the next installment. Thanks to Amazon’s policy of not allowing customers in Jordan to download books, the authors generously provided me with a free copy without requesting a review. You can find The Perfect 7 at Amazon. Don’t put it off! Get it. Load it into your reader. Enjoy! 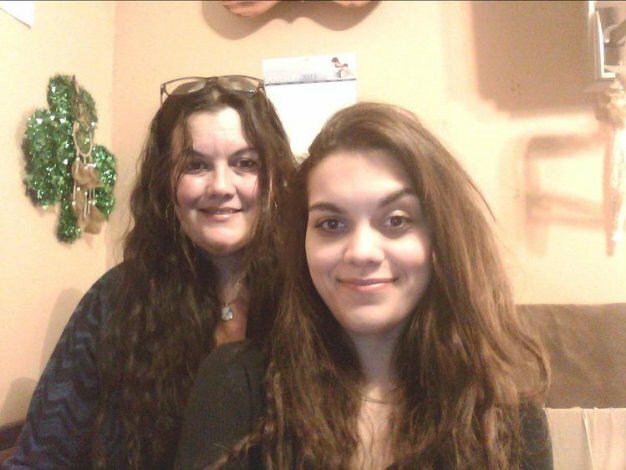 This entry was posted in Book Reviews and tagged Alaska, book, Coming of age, Demons, Fiction, literature, Music, reviews, Supernatural, Thriller, writing. Bookmark the permalink.